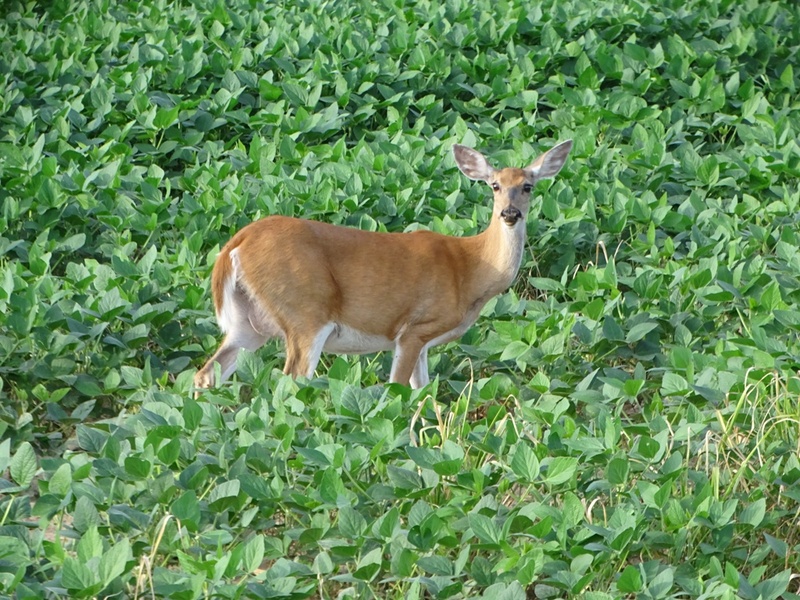 This deer was grazing in a soybean field near Big Sandy Unit Tennessee National Wildlife Refuge. She raised her head to watch as we drove by. It’s fun to spot animal tracks in the new fallen snow. Wildlife is all around us, but we don’t always get the chance to see it. Footprints in the snow share a story of their presence and activity. Sometimes I like to take a quiet walk around the boardwalk at Reelfoot Lake and see what nature I can spot. Here are some of my latest finds. The weather was perfect this past weekend for a drive to Reelfoot Lake. Every time we go, there is always something beautiful to see. With all the noisy distractions going on in the world right now, sometimes it’s nice just to retreat to a quiet bench in my backyard to watch the goings-on of the gray squirrel family.